The Woman I Was Before examines the disparity in the lives of three neighbors between what they post on social media and what actually is occurring. Publicly they are living perfect lives with adoring families. Privately, however, is a very different story. 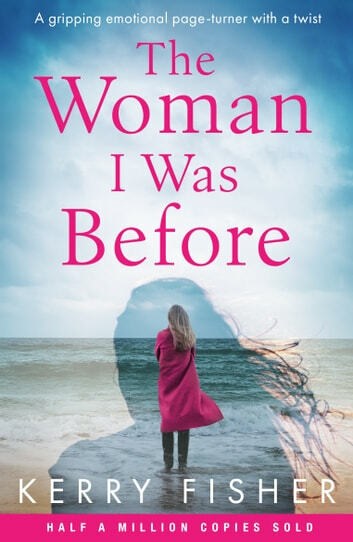 Read this excellent story to see what happens when the three women begin to see that the real lives of those they have been envious of begin to be revealed. You will have a hard time closing the book for any reason...it is that good! It is well written and easy for the American audience to understand, even though the punctuation and a lot of references are British. I voluntarily reviewed an advance copy of this book. Most highly recommend. The Woman I Was Before. Enjoyable read. Great characters with interesting stories behind them all. 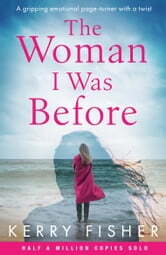 Underpinned by a heart-warming tale of unexpected friendship. This was a very intersting look at life about relation ships. The public persona that we put forth and the reality that hides under neath. The comfort and joy of friendship and the relief of truth and love.